The diversity of landscapes, tea plantations, paddy fields, lush tropical gardens and lake covered with lotus flowers. The traditional Khantoke dinner, the visit of Doi Suthep, the half day spent looking after elephant and bathing with them, the tea harvesting experience and degustation in Chiang Mai. The preserved and fairytale island of Koh Jum. * Based on a 2 person package. 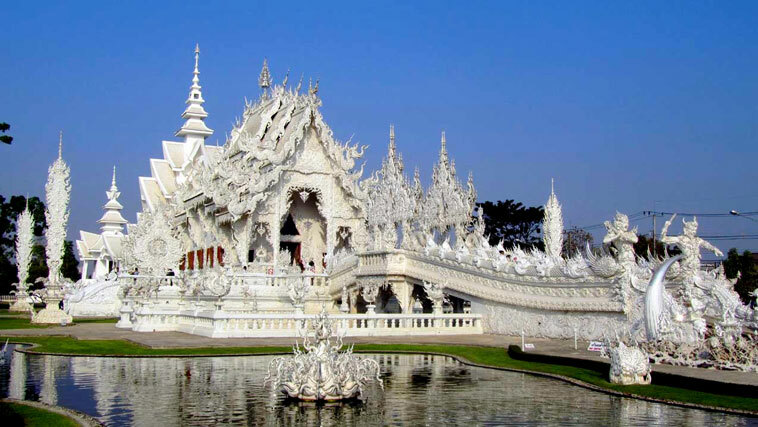 Our friendly driver will welcome you at the Chiang Rai airport and transfer you to your hotel in the city center, where you will relax for the rest of the day, enjoy your hotel amenities and swimming pool and discover the amazing city of Chiang Rai. We will start the day by exploring the old town of Chiang Rai where you will meet hill tribe people, coming to town to sale the fruits and vegetables they growth as well as other hand made products, such as: small baskets, bags and hand woven clothes, you will explore the old town by Tuk Tuk and stop at the Wat Phra Kaew and at the outstanding white temple, also known as Wat Rong Khun Sa. 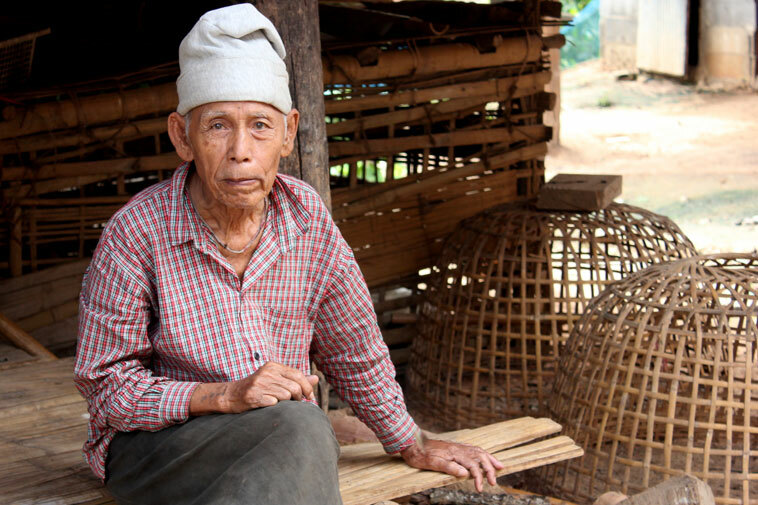 Most of the young hill tribe people have adapted a more western way of living and have left their villages to work in bigger cities, but a few of them, as well as the older generation have decided to stay and maintain their culture and traditional way of life. Today we will visit 3 differents hill tribes villages (Akha, Yao and Lahou), to learn more about their fascinating life style. In the evening, you will checking into a beautiful hotel composed of private Lanna style villas, nestled in the middle of paddy fields in the Mae Salong Valley. Today we will start the day by visiting the sublime Mae Fah Luang royal gardens. We will then go for a 2 hours trek to the top of the Doi Tung Mountain where a Akha tribe is living in harmony with nature. With the help of our guide and translator, we will try to learn more about their culture and tradition. 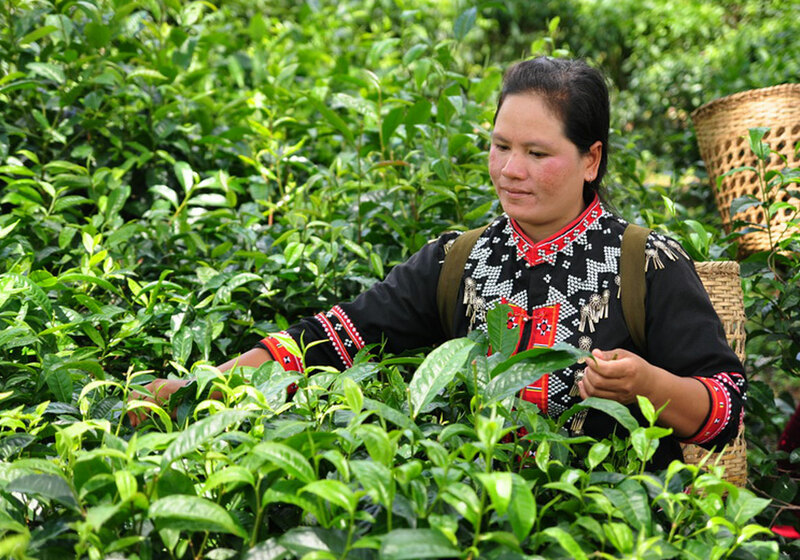 On the way back we will stop at the Choui tea plantation to help the local villagers harvesting tea leaves. 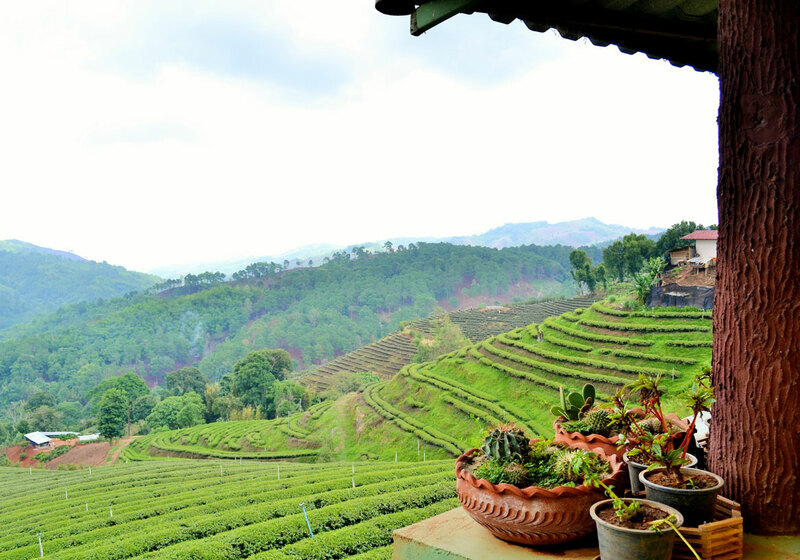 We will then go for a degustation with one of the most knowledgeable experts of the province while sitting on a traditional wooden house balcony offering a spectacular view on the Doi tung valley. After a hearty breakfast, our driver will pick you up at your hotel lobby and transfer you to Chiang Mai, also known as the rose of the north. Today we will visit the Doi Suthep temple, located at an altitude of 1054 meters on the top of a mountain, you will enjoy an amazing panoramic view on the city of Chiang Mai, while listening to spiritual and relaxing monk chants. This evening, we have arranged for you a traditional Khantok dinner at the Chiang Mai cultural center. 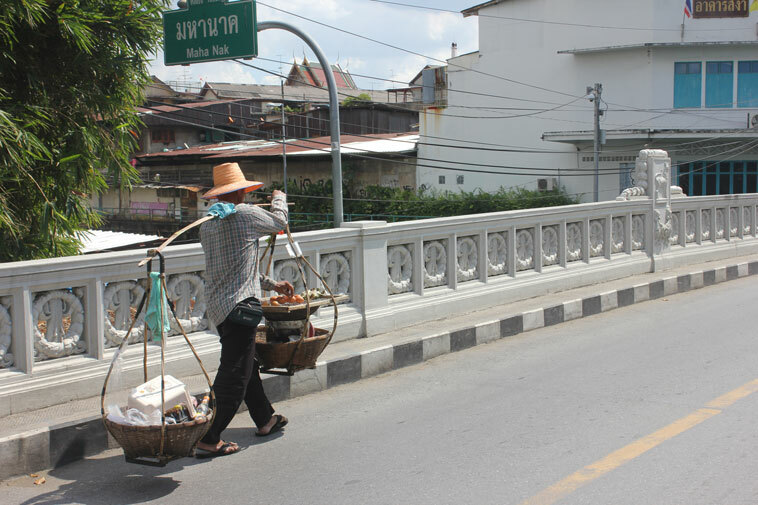 Served on low tables this local “savoir faire’ has been observed by Chiang Mai natives for centuries. Try outstanding northern Thai cuisine signature dishes while listening to ltraditional Lana music. In the early afternoon, our driver will pick you up at your resort lobby and transfer you to an eco-friendly and sustainable elephant sanctuary in the outskirts of Chiang Mai. Elephant treks are not allowed here, instead of that we will walk beside the elephant through the sanctuary, while learning more about these friendly giants from the karen hill tribe people. At the end of this trek through the rain forest, you will have the opportunity to bath and wash your friendly elephant in the river. 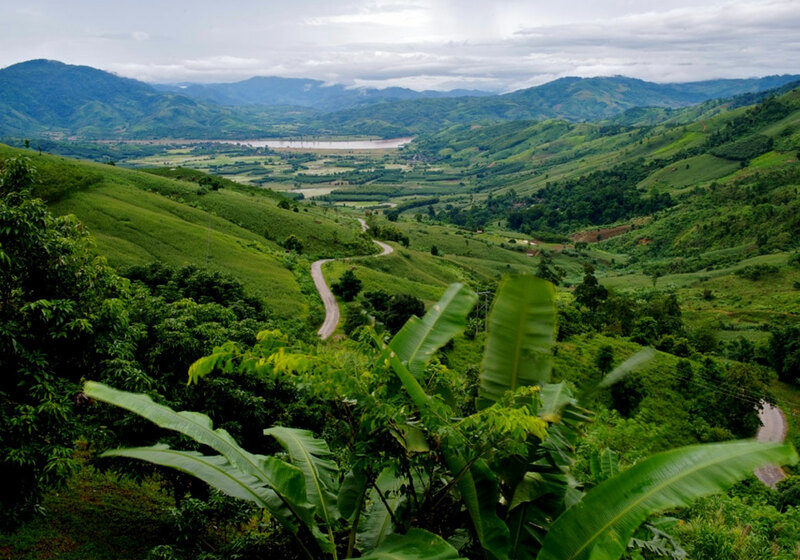 Today we will visit the village of Mae Tang and stay in an amazing eco lodge entirely operated by Lisu people. After a warm welcome, they will proudly share their culture with you and tell you about the different community based projects they are working on. 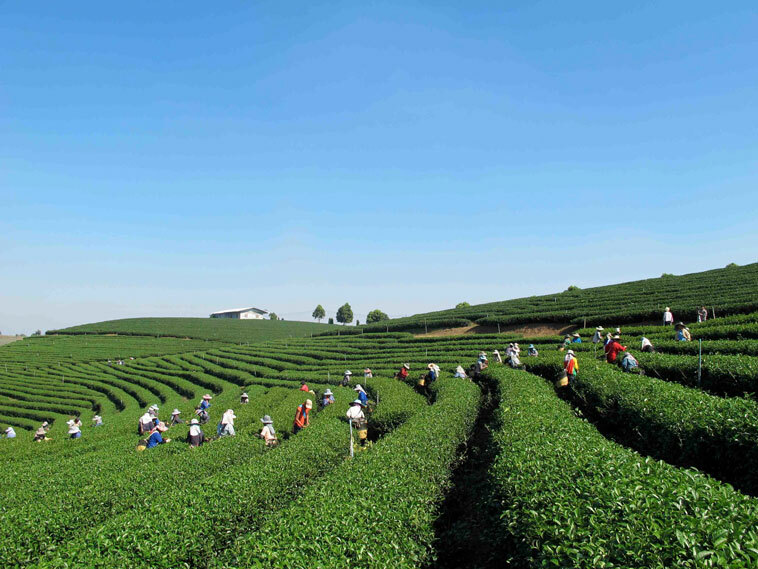 Discover their organic fruit orchards and vegetable gardens and visit the oldest tea plantation in the kingdom, where you will help the locals doing the harvest. Overnight at the Mae Tang Eco Lodge or similar hotel depending on room availability. After a hearty breakfast, we will trek to the Hmong village of Pha Mieng in order to learn more about the Hmong culture and way of life. We will then continue our adventure through the forest until we reach the Kup Kap village located at the top of a mountain, where Lahu people are living in harmony with mother nature. Enjoy the sublime panoramic view on Chiang Mai and the Mae Tang valley and experience authentic hill tribe cuisine. 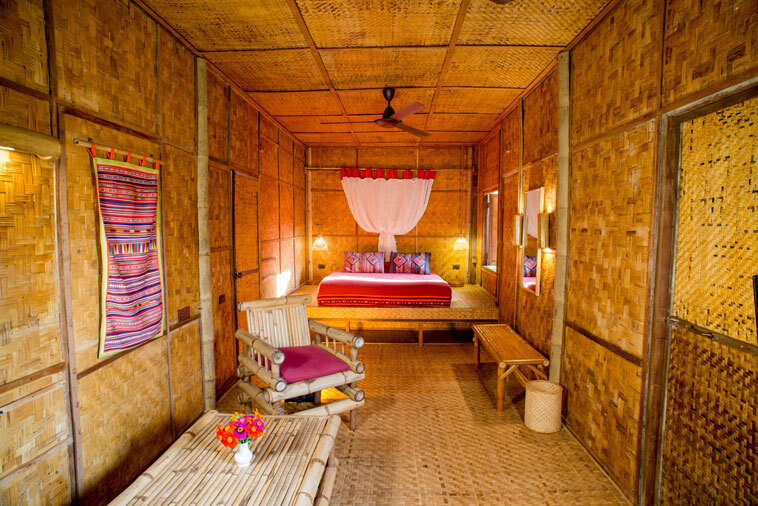 Overnight with your host family in an authentic Lahu village. We will start the day in the northern hills, for a one hour trek to the Huay Sadharn waterfalls and go down the river on a bamboo raft, to a small Lisu village downstream. Visit the Tong Lung temple and its well know aromatic herb gardens. You will then be invited by the village great shaman for a cup of tea and learn more about his village’s traditions and culture. In the evening, indulge yourself with a well-deserved Thai traditional massage. Overnight at the Mae Tang Eco Lodge, or similar hotel depending on room availability. This morning, our friendly driver will transfer you to the Chiang Mai airport, where you will catch a flight to southern province of Krabi. 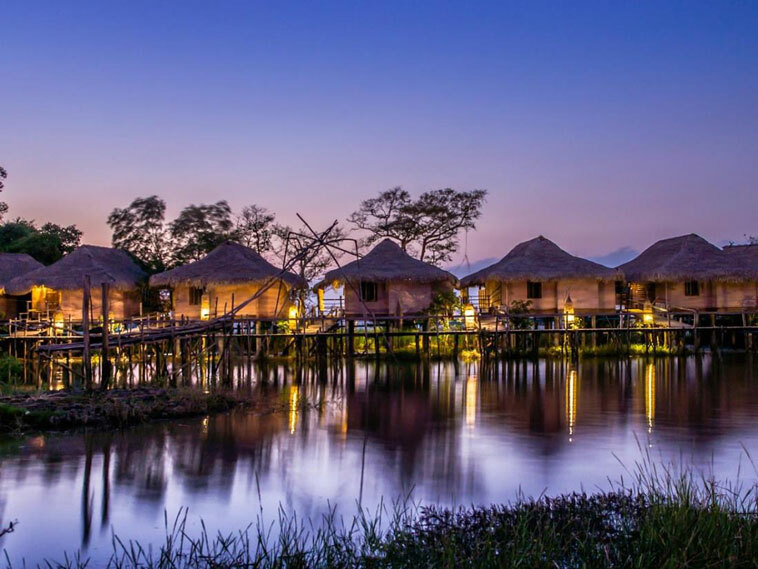 From there, another driver will bring you to the unknown and beautiful province of Patthalung, where you will spend the night in a charming bungalow on stilts facing the beautiful Thale Noi lake. 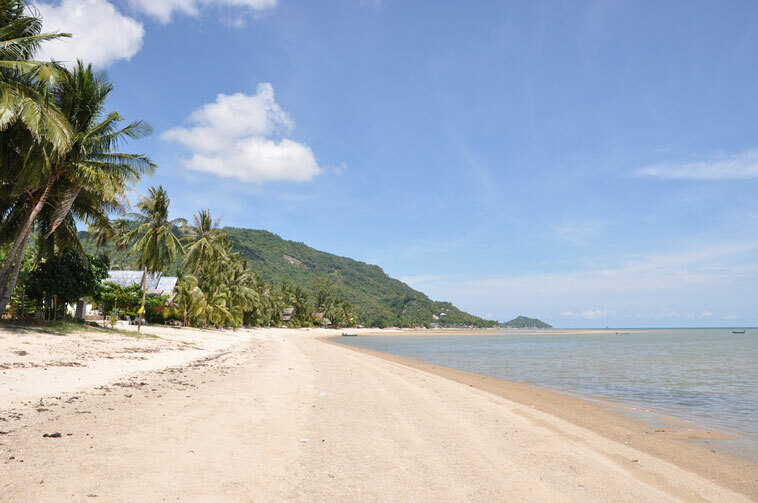 Translated from Thai to English, Thale Noi literally means the small sea. 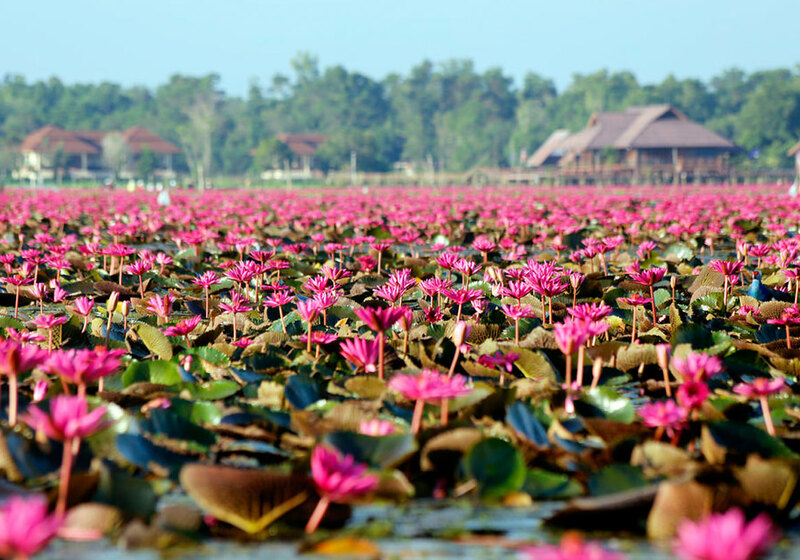 It is the biggest lake in Thailand and is covered with water lilies, Thale Noi is also known as being the best bird sanctuary in the kingdom. Today we will trek through the dense southern rain forest with our jungle specialist guide and translator to meet the Sakai tribe also called Maniq people. 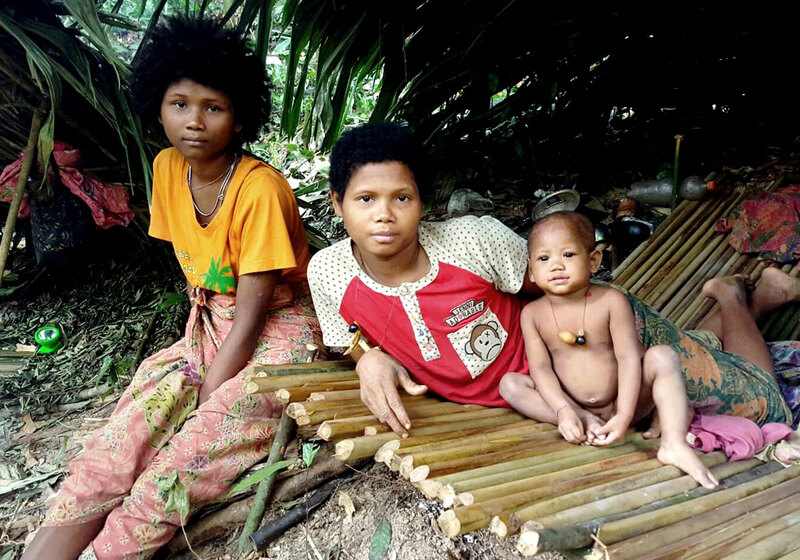 This ancient jungle tribe still lives a nomadic gatherer and hunter lifestyle. After sharing a few hours with them and learning more about their lifestyle we will trek back to the closest village to visit a small market where Patthalung natives are selling local handicraft products and southern delicacies. After a hearty breakfast, our specialized guide will take you for a two hours cruise on the Thale Noi Lake. This amazing lake is covered with lotus flowers and is also a protected wildlife sanctuary. Water buffalos and more than 180 different species of birds such as purple swan hens, king fishers, herons, cormorants and much more are easy to spot here. After your private cruise on Thale Noi, our driver will transfer you to the Krabi main Pier, where you will catch a boat to the enchanted island of Koh Jum on the Andaman sea. After a hearty breakfast, our boat captain will bring you back to the main land, where our friendly driver will be waiting for you, to transfer you back to the Krabi Airport. You flight back home with a head full of sweet and memorable souvenirs !